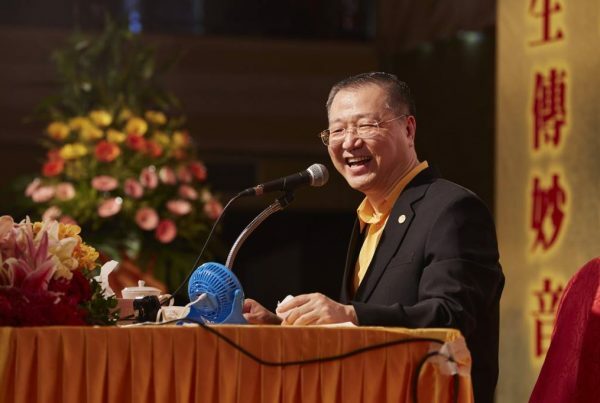 Master Jun Hong Lu is the President of the Australian Chinese Buddhist Research Centre (ACBRC), the chairman of Australia Oriental Media Group (AOMG) and a renowned leader of the Chinese Community in Australia. 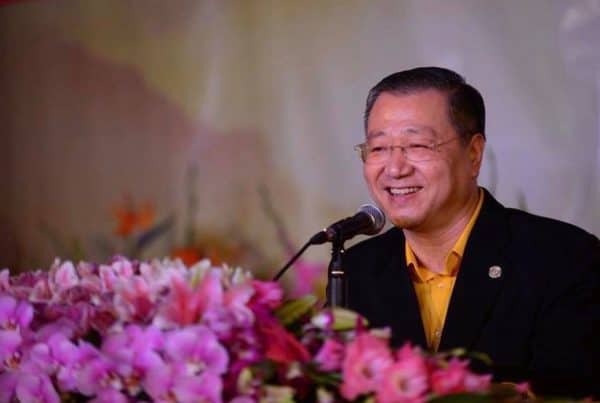 Master Lu is well known internationally for his work in promoting traditional Chinese Culture, World Peace and helping people through Buddhist Teachings. 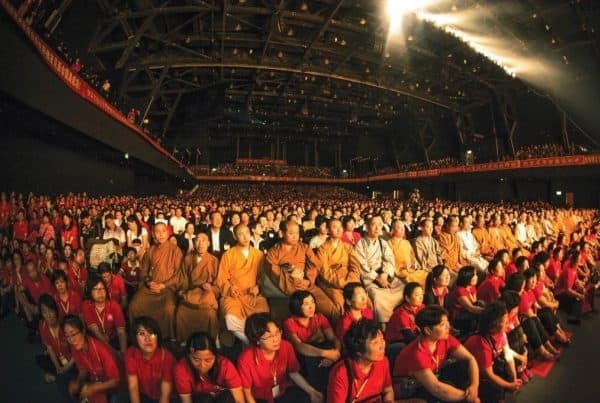 In merely a few years,there are over 10 million people following Master Lu’s teachings with the spirit and compassion of Mahayana Buddhism. 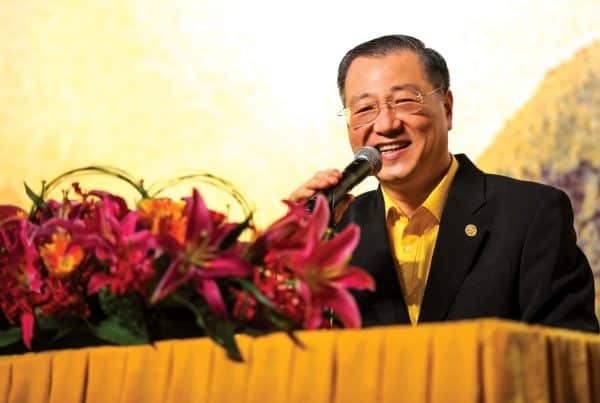 With the mission to promote traditional Chinese culture, Master Jun Hong Lu provides teachings of “loving kindness and compassion”, as well as the essence of Buddhist philosophy. 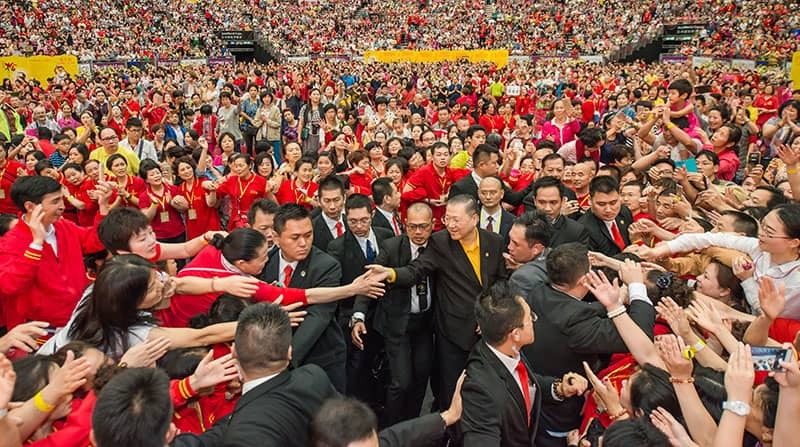 Master Jun Hong Lu encourages people to refrain from wrongdoings and perform good deeds. Besides that, Master Lu is the chairman of Australia Oriental Media Buddhist Charity Association (AOMB). AOMB is registered under Australian Charities and Non for profit Commission-ACNC.Charity ABN: 96169422664. In the past few decades, Master Jun Hong Lu has been continuously promoting World Peace and Traditional Chinese Culture to the world for its ideals and essence to be widely accepted and appreciated. 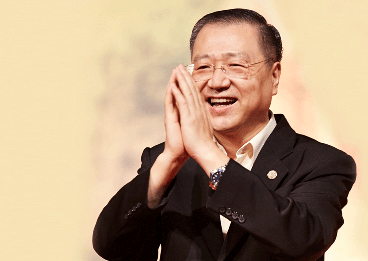 Many of his honourable Awards signify the affirmation of Master Lu for his positive global impact. Master Lu will continue to devote his life to promoting World Peace and Culture, strengthening the harmony and stability of society and to support the development of humanity and world peace. 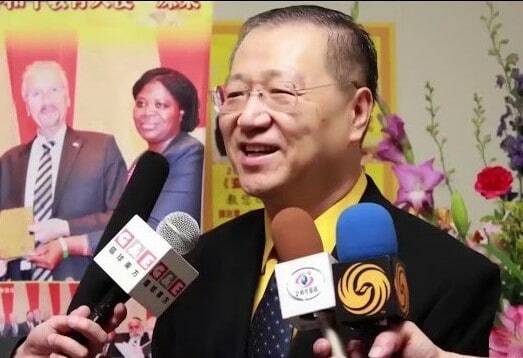 Contributions of Master Jun Hong Lu have been recognized and covered by the media internationally, including Radio France Internationale (France) and People’s Daily Newspaper (China). Millions of copies of ‘Buddhism in Plain Terms’ and other couple dozen publications by Master Jun Hong Lu are available for free distribution all around the world. Publications are in Chinese and English, and are progressively being translated into German, Spanish, French, and Japanese. we can always take another path. We can make a diversion. we fill our hearts with more love and light.